On the global day of giving, donations to Oregon Food Bank will feed the human spirit of our neighbors experiencing hunger. #GivingTuesday is the global day of giving. Occurring this year on November 27, #GivingTuesday is held annually on the Tuesday after Thanksgiving and the widely-recognized shopping events Black Friday and Cyber Monday to kick-off the holiday giving season. On this #GivingTuesday, you can give back through Oregon Food Bank to help people in our community, where 1 in 8 are facing hunger every day. When you give to Oregon Food Bank, a donation of $25 provides 75 nutritious meals to families, seniors, veterans and others experiencing hunger this season. 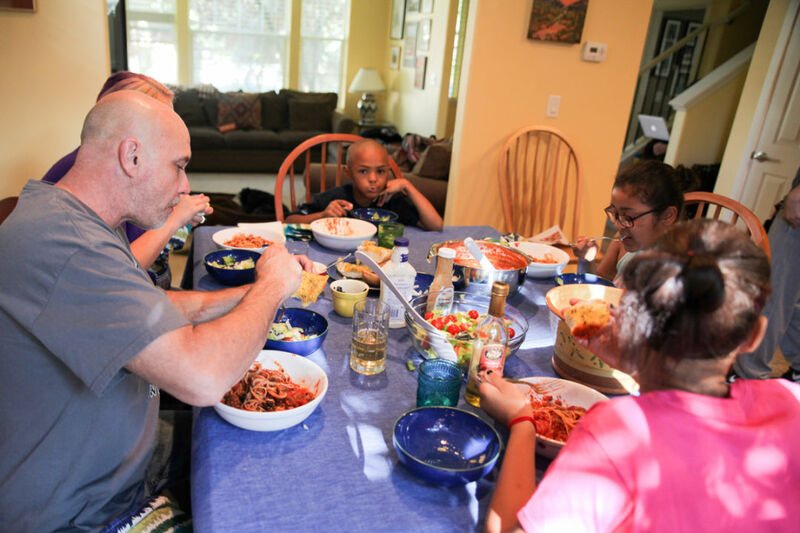 Eliminating hunger and its root causes. Oregon Food Bank’s mission is to eliminate hunger and its root causes… because no one should be hungry. The organization believes hunger starves the human spirit, communities thrive when people are nourished, and that everyone deserves nutritious and fresh food. With your help, Oregon Food Bank distributes food through a network of 21 regional food banks and 1200 food assistance sites serving Oregon and Clark County, Washington. Additionally, the hunger-relief organization leads statewide public policy efforts, local food systems work, education, health care screening and innovative programming. One such innovation is the Seed to Supper Garden Ambassador Program, which is designed to empower community leaders with the tools and skills needed to teach their communities how to grow a low-cost vegetable garden. 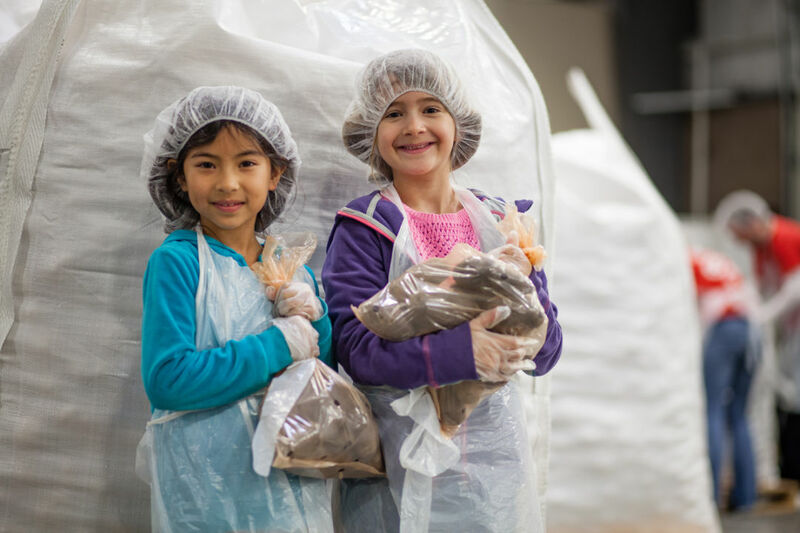 Oregon Food Bank tailors its current Seed to Supper curriculum to meet the needs of each community – speciﬁcally the immigrant and refugee communities within the Portland Metro Area. This unique educational approach further enhances anti-hunger services currently provided, as well as strengthens community ties. Many participants already possess the farming and gardening knowledge from their home country. For them, this program introduces the nuances of Northwest growing conditions and different produce for this climate – all in their own language. With your support, additional ambassadors will be trained to teach gardening classes and recruit their community members in 2019. Black Friday. Cyber Monday. #GivingTuesday. As 2019 approaches, Oregon Food Bank prepares for a busy year and can’t provide food and innovative programs to our neighbors without the support of people like you. What will you do with the money you saved on Black Friday and Cyber Monday? 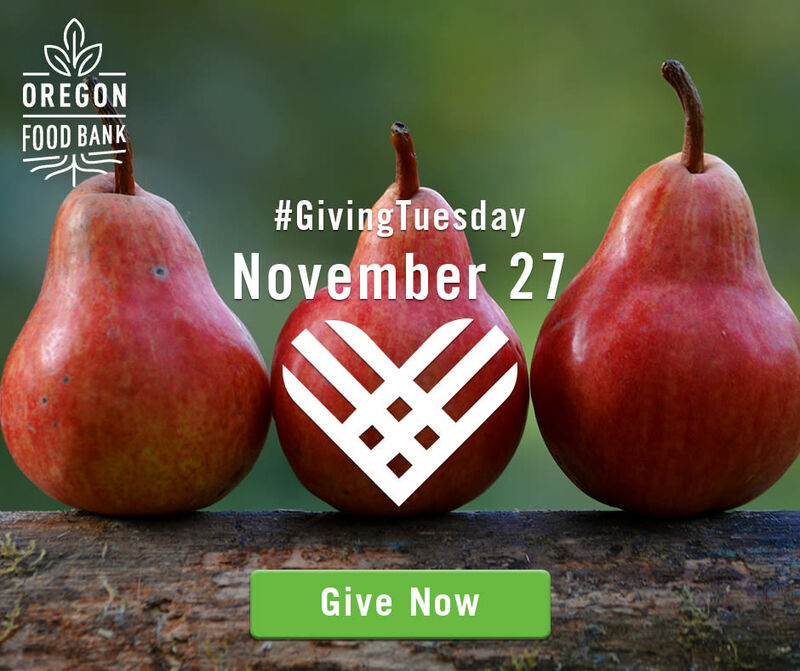 You can use those savings to make an impact by making a gift to Oregon Food Bank this #GivingTuesday. Donate to feed the human spirit at oregonfoodbank.org/givingtuesday.